Thank you for your continued support to this ministry. We do hope that you are blessed and encouraged by all that God is doing as we travel. We do as always value your prayers so much. Thank you for your time in reading this newsletter. We had a wonderful weekend in Radcliffe, speaking in church, schools, houses and on the streets. It was a real weekend of breakthrough for New Life church as we saw salvations from the local community, people touched by the Holy Spirit and healings including a woman healed of arthritis. 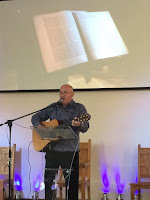 We were able to re-visit churches in Cambridge, Kings Lynn, Northampton, Alford and Gainsborough that I have spoken at before as well as speaking in new churches in Manchester, Swaffham and Northampton. 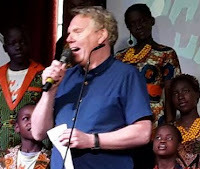 I write after a powerful weekend speaking in London where God moved mightily at Guiding Light Assembly in Camden and also among leaders from a Baptist Church in Barnet who invited me to speak on the Holy Spirit. We thank God for all that He is doing in the UK as we travel. Many hundreds of people gave their lives to Jesus during the two week “Ireland 4 Jesus” campaign in June and July. I ministered for one weekend, speaking to Redeemed Church of God groups in Limerick and Ennis. The highlight was undoubtedly the last night when I was able to speak to young people and see around 40 of them give their lives to Jesus! It was powerful to see the next generation impacted by the Holy Spirit and we plan to return for youth crusades in 2018. For the first time since Generation Builders became an official ministry we will be holding events on the continent of Africa at the end of the year. In December we will be partnering with One by One and Revive Church, taking a team to Busia in Kenya, ministering to children and in prisons and churches. We will also be holding four nights of gospel crusades believing for the sick to be healed and souls to be saved. Also, in November, I am so honoured to travelling to Nigeria with the great Reinhard Bonnke for a huge CFAN crusade in Lagos. This year’s Glory In The Land conference will be on Saturday 25th November at New Life Wakefield. Myself and Jarrod Cooper will be speaking and it will be a powerful day. We do hope you can join us! 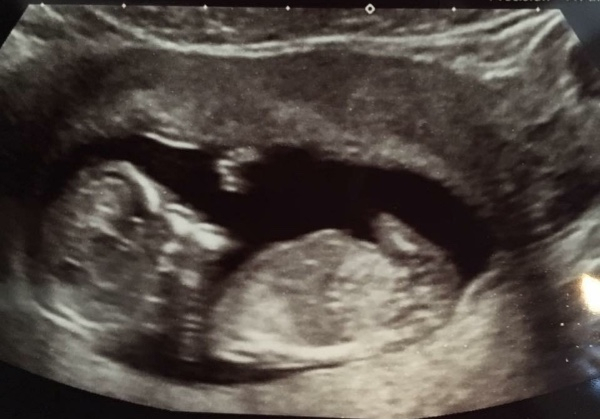 Myself and Laura will be having our second son, due in September! Please pray for Laura in these final few weeks of pregnancy and for our family as we continue to grow!! 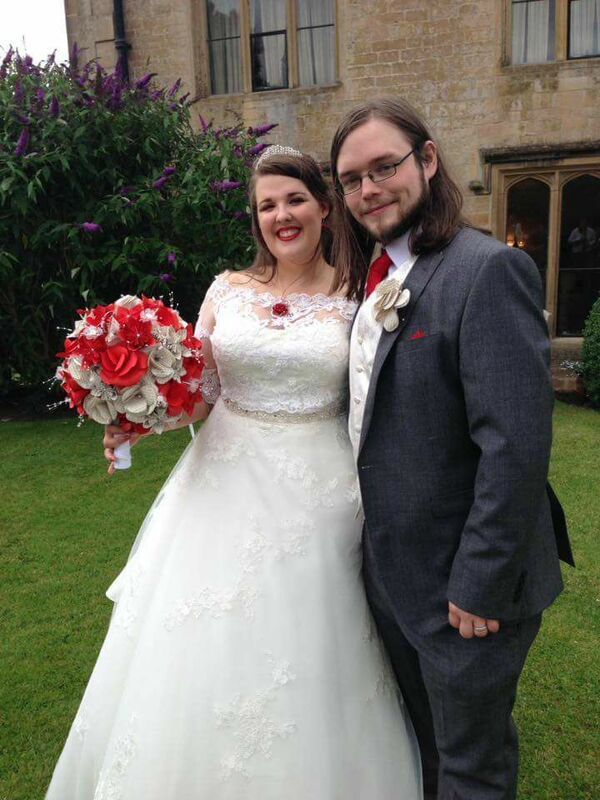 Mr & Mrs Mellors from everyone at New Life Church. You are also invited to join us for a ‘Sing Gospel’ session with Geraldine at 3.15pm on the same day. This is for anyone that enjoys singing where we will be learning a song in 3 part harmony to perform at the Praise Party in the evening. 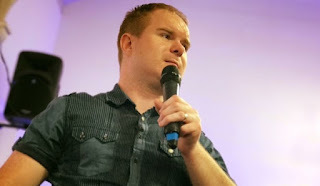 Aspley Evangelical Church address is:- 531, Aspley Lane, Aspley, Nottingham NG8 5RW. It’s 10 mins drive off J26 on the M1. My sister is the Pam Coward mentioned and she’s told me that you don’t need to book in advance, you can just turn up and they’ll make room! I’m going down for the afternoon session so have room in my car if anyone needs a lift. George won’t be coming unless someone else wants to give him a lift as he is staying to look after Kimmy, Gail and Wilf’s dog. He’d quite like to go to the evening session if someone else is going though! 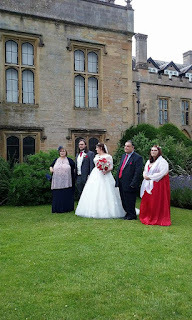 People can contact me for more details (not that I know much), but it’s easier just to go on the website – www.aspec.org.uk. Dave is going to be taking the whole meeting on Sunday and he is after some help from you. In 1 Corinthians 14, just after that beautiful explanation of what love is like in chapter 13, Paul encourages the church not to come together for what it can get but with a heart to give, share and encourage, to build one another up. He says everyone can bring something to bless and encourage the church. No excuses, 'everyone' means you and me too! That's what Dave is looking for this week. Could you share a testimony that shows God's goodness? Or could you bring some scripture that has meant something special to you? Have you been encouraged and could you share that to encourage others? It's not a time to showcase yourself, it's an opportunity to declare the goodness of our God which will encourage others to put their trust in him. On the weekend 15th and 16th July we are celebrating the 2nd Anniversary of our Hasland Baptist Church. Yes, it's 2 years since our re-launch back in 2015. How time flies! On Saturday 15th July at 7pm I am doing a free concert. Don't miss this. It may be your last chance to see me perform my music live! Please join us and help us celebrate keeping Hasland Baptist alive and running! We meet in the car park of Central Methodists at 9.15, or at 9.45 in Hay Wood car park, where there is a charge for non-NT members. 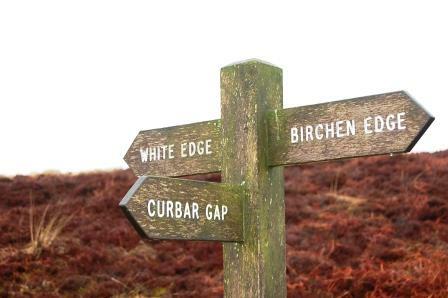 Anyone walking only to Curbar Gap will need transport home from there. BYO coffee pause at Curbar Gap. BYO lunch near the Grouse. Ice cream at Longshaw.